Operation Safety 91 has been blessed throughout its 4 1/2 years of existence with devoted Chaplain partners... like Chaplain Fred Wilcoxson, who recently traveled to Tennessee with his wife, also a Responder Chaplain. Fred requested a supply of Psalm 91 cards and books before he left and we just received this email from him. Kathy and her crew are #1 supporters of the West Polk County Volunteer Fire Department. 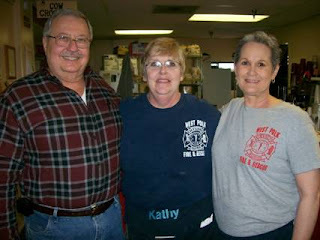 Just about any time the doors are open at Kathy’s you will find a Police or Sheriff’s car, a volunteer Fireman’s personal vehicle, or an EMS truck in the parking lot. Kathy now has a supply of Psalm 91 cards and books that she distributes to her police, fire, EMS and military friends. She also offers them to all her customers. She is the daughter of a pastor who always has a smile and a hug and has never met a stranger. If you are ever in Benton, TN stop by and see Kathy have a good meal and say thank you to her for loving and caring for our first Responders and troops. American Association of Christian Counselors certified Stress & Trauma Care (with Military application) and Professional Life Coaching. The agent of healing is prayer. We are each physicians of prayer, sworn to practice its art for any who need a blessing. Let us be about our task, Spirit guided and Spirit filled, transforming one another, healing the healers, healing a waiting world. Another new partner for Psalm 91 cards and books! Today we received an email from a dear woman who founded Remember Our Soldiers, a care package Ministry to our soldiers: http://rememberoursoldiers.weebly.com/ It is wonderful just what God can do through us "regular people" as I call us! Check out her website! Yesterday a member of the Fellowship of Christian Firefighters International called us to request cards. 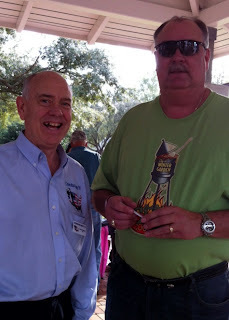 What a wonderful Chaplain, who started a wonderful Ministry to attract Corvette lovers: http://www.corvettesforchrist.org/Home_Page.php We appreciate you, Chaplain John! Thank you for your partnership. "Together we can do so much more than separately!" "I am finally home (from the hospital). God protected me after having a heart attack and a stroke in an 8 day period. The reason was blood clots. The devil tried to take me down but he can't because God is with me. Just like Psalm 91 says. He is good. I am stable and have no damage to my brain or heart. I just need to take medication. I have an even bigger testimony now." Praise God! 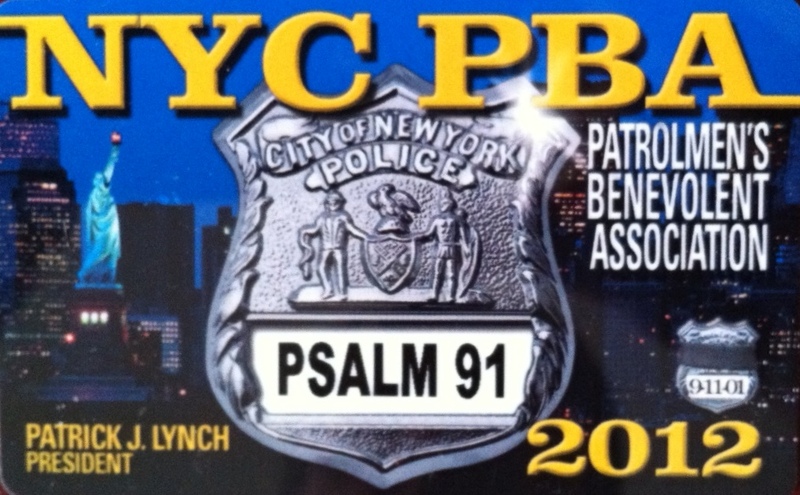 A most heartfelt thank you for the membership cards to New York City Patrolmen's Benevolent Association given to us by Nick Liverani, an Art Client of Mary Ganster and former NYPD. 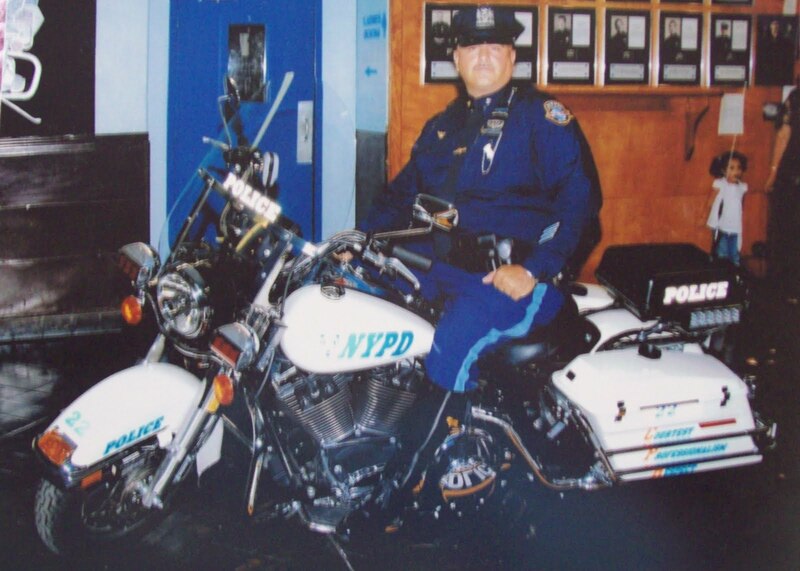 Nick was at the scene on 9/11 when the Twin Towers fell, and has experienced first hand the risk Responders face. Nick was very blessed to live to tell his story...which, of course led me to share with him about Operation Safety 91 and we have been friends ever since. Nick also sent cards made up for Ed and Mary themselves and we appreciate this so much! It is such an honor to be associated with The Police of New York, and especially those who braved that horrible day to save the lives of those involved in tragedy of 9/11. 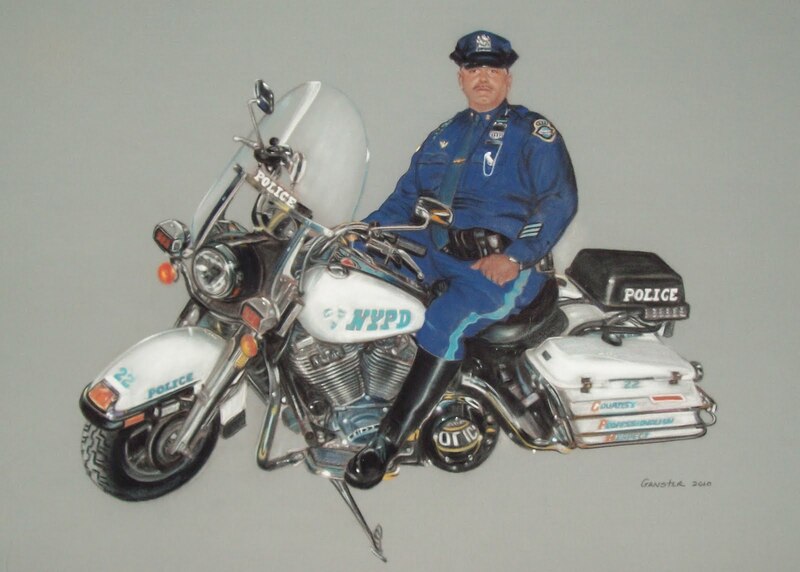 I want to share with you the portrait Nick commissioned me to do for him, a first for me - a Police Officer on a motorcycle. This is Nick's retirement picture and the portrait. 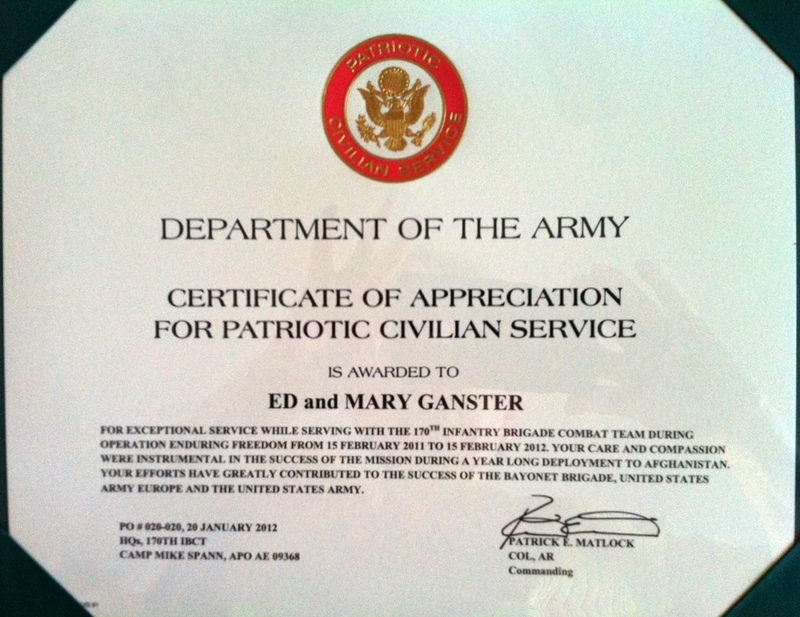 Today Operation Safety 91 received a very special package in the mail: a Certificate of Appreciation from the Army! This is such an honor! Written in this Certificate: "Your care and compassion were instrumental in the success of the Mission during a year long deployment to Afghanistan. Your efforts have greatly contributed to the success of the Bayonet Brigade, United States Army Europe and the United States Army." 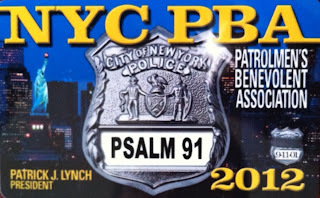 It is Psalm 91, God's Covenant of Protection, made available for our brave Responders through the generosity of our donors that made the difference! A most heartfelt Thank You to all our partners. As we say, "Together we can do so much more than separately." This Certificate we share with you all! 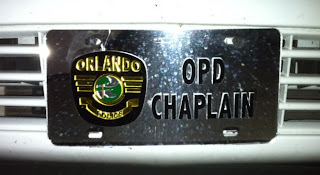 Operation Safety 91 rejoices with our Founding Chaplain, Andrew Wade, Sr. Chaplain of Orlando Police Department on his new blessing: a Chaplain vehicle! Any Responder Chaplain would agree that this is a tremendous advantage and we are so happy for Chaplain Wade! Speaking of blessing, you, Andrew, are a blessing to OS91! Thank you for your friendship and support of OS91's mission and of Ed and Mary. We appreciate you so much and pray for you daily! COL Danny McKnight, (Ret.) U.S. Army Ranger Commander of the Battle of Mogadishu, Somalia, depicted in the famous movie, "Black Hawk Down", and now National Spokesperson of Operation Safety 91 has just returned from spending 10 days with our Troops in Afghanistan. Ten Prayer Breakfasts and 10 Prayer Lunches were scheduled, each in a different location in order to reach as many of our Troops a possible. Of course, COL McKnight was loaded with Psalm 91 cards, which quickly ran out but were requested by an Assistant Chaplain via email and then quickly sent over by OS91. Accompanying the cards - 10 cases of Psalm 91 for Military books from the 1687 Foundation. COL McKnight has such a heart for our Troops, making himself available to them person to person, heart to heart. COL told us that this trip far exceeded all he expected. Operation Safety 91 is so honored to be represented by such an outstanding American hero! Operation Safety 91 began about 4 1/2 years ago with a vision to honor and protect America's Protectors, those brave men and women who put themselves in harms way to rescue, defend, and protect us. Sr. Chaplain Andrew Wade of Orlando Police Department was on board helping us the very first month and he was instrumental in getting Chaplain Lonnie Crawford of Orlando Fire Department hooked up with us almost immediately. Chaplain Lonnie brought on Josh Sauers, Chaplain of Winter Garden and Ocoee Fire Departments. Finally Chaplain Lyle Schmeiser of Chapter 16 Disabled American Veterans. With these Chaplains OS91 began and we love them dearly. They saw our vision of Psalm 91 cards for Responders 3 years before the cards were ever made and distributed. Then in the end of June of 2009 we received an email from a Police Department Chaplain who was introduced to our organization by a local Hospital Chaplain. 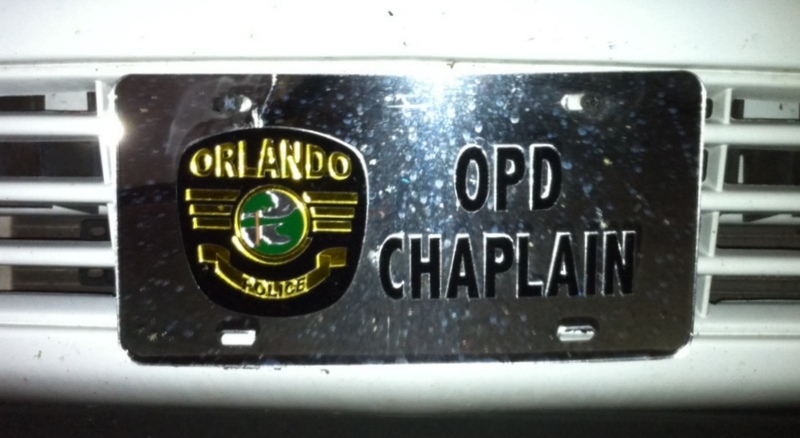 This PD Chaplain wrote: "I was at your presentation at the OCSO building in the beginning of June. 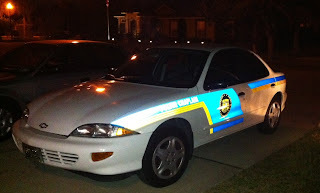 I like what you are doing and have already given my officers copies of the book Psalm 91. I would love to assist your endeavors as a partner Chaplain. Thank you and God Bless you for the wonderful job you are doing." And that is how our devoted Board Member Chaplain Kurt Hilton, came on board. We have been blessed with Men of God who love Responders and who see such a need for what OS91 does. 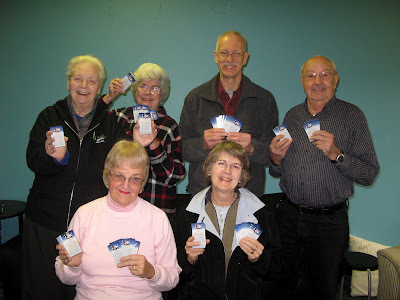 Of course, during our past 4 1/2 years we have been connected to so many partner Chaplains all over the country, as well as in Iraq, Afghanistan, Kuwait, and Africa, who spread the Psalm 91 message by the distribution of the Psalm 91 cards and books. You are OS91's hands to get this life saving message to your Responders. We appreciate your partnership so much! We are so grateful to God for our local OS91 Chaplains as well as our partner Chaplains all over the country and the world. As we say: "Together we can do so much more than separately!" Adopt-A-Chaplain http://adopt-a-chaplain.org/ "is a Christ-centered ministry, the only national charity that exclusively serves deployed chaplains. Their goal is to provide prayer and spiritual support for the chaplains themselves and to provide tangible support that will enable chaplains to more effectively minister to the soldiers they serve." 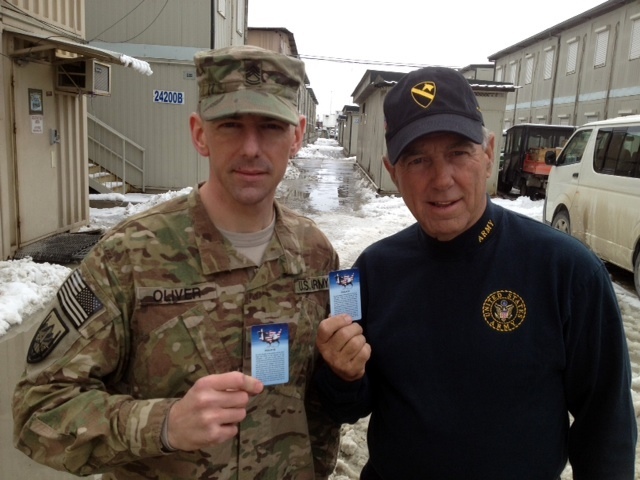 Operation Safety 91 has been connected to Adopt-A-Chaplain for at least two years now and literally thousands and thousands of Psalm 91 cards have reached our troops through the devotion of Ben Ferguson and his team. "Together we can do so much more than separately!" We so appreciate this partnership and each and every member who so generously give of themselves so that our chaplains may have the support they need as they minister to the troops. Ed and I send each of you a great big hug with a heart full of gratitude! A special thank you to Kevin for the photo! 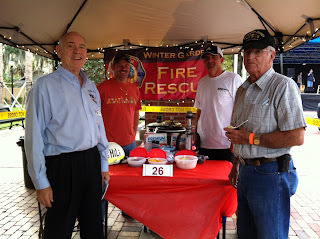 Winter Garden, FL hosted their annual Chili Cook-Off Event to raise funds for the American Cancer Society this afternoon and UNO's Chicago Grill invited us to be with them to distribute info about our upcoming 2nd "Doughraiser" being held at the Winter Garden UNO Restaurant between Sunday, April 22 and Sunday April 29, 2012. Friend of OS91, Fire Chief John Williamson was the Emcee of the Event and made his way over to see Ed and Mary when he had a moment. And what a crowd turned out to eat chili and vote! Winter Garden Firefighter Jeff made his famous chili and of course we all tested it; his was one of the first to run out! Many thanks to UNO's Chicago Grill for their great chili... but most of all for their partnership to help Operation Safety 91 help Responders!